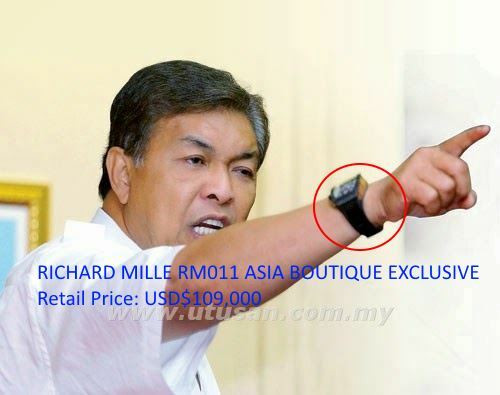 According to PKR Badrul Hisham Shahri, the interior minister Zahid owns a few pieces of luxury watches as evidenced in the public domain. 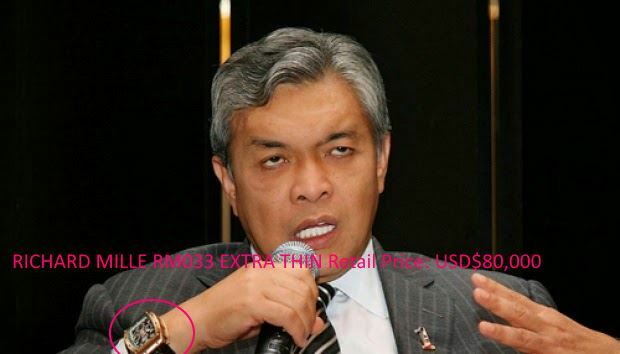 These five piece watches worn by Zahid already cost RM1.5 million. 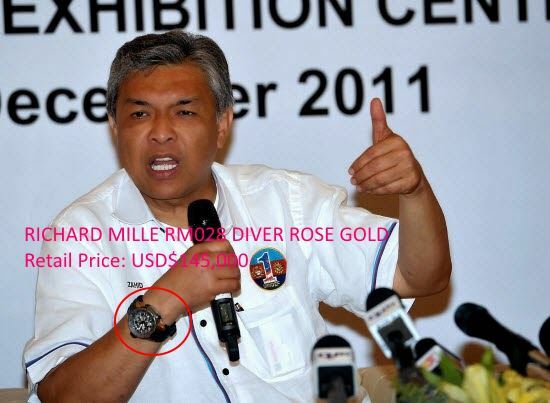 Only God knows how many more watches in his private collection. 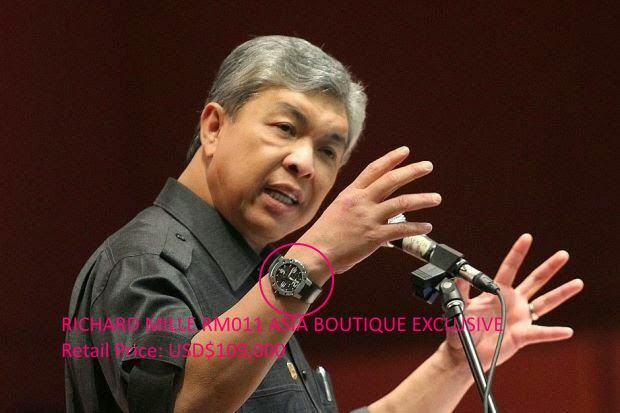 The big question is how and where he get money to buy such luxury items from the salary earned? 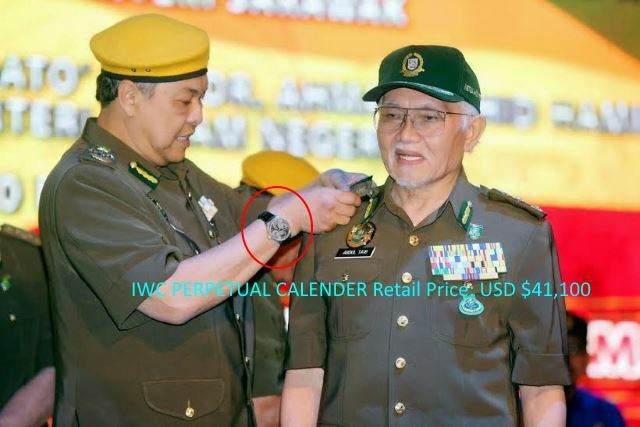 Can MACC launch a professional and unbiased investigation on this matter? 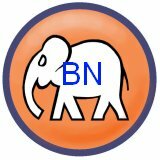 Blog comment is closed, please comment with your facebook ID.